Thank you for stopping by for during the fall themed blog hop. I hope you like the card I made and enjoy the rest of the sites you will be visiting. 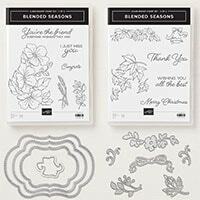 So if you did not get the Blended Seasons stamp set you missed a great set! 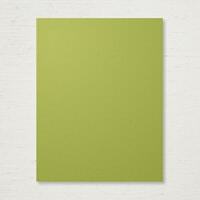 I used 3 of my favorite fall color combinations for this card (Old Olive, Cajun Craze & Pumpkin Pie) YUMMY! Here are some close ups to enjoy – thanks for visiting. 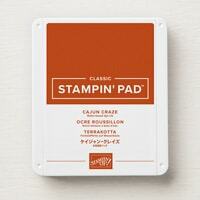 With a Stampin’ Trimmer, cut a piece of Cajun Craze Cardstock to 5 1/2 x 8 1/2. Score and fold at 4 1/4. 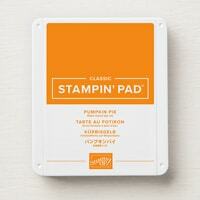 Stamp the leaf image 3 times onto Whisper White Cardstock using Pumpkin Pie Ink. Adhere that set to the Cajun Craze. Stamp the sentiment onto a piece of Old Olive and glue that on top. 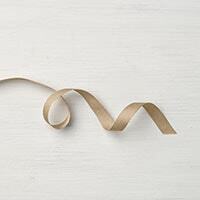 Secure the ribbon on the top edge of the Old Olive. 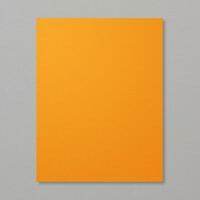 Posted on September 1, 2018 by stampinmcpeek •	This entry was posted in Uncategorized. Bookmark the permalink.